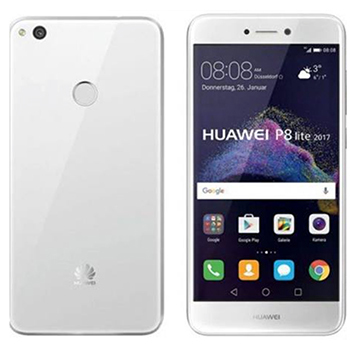 Offering sleek curves and contours, HUAWEI P8 lite 2017 offers beauty and performance in one streamlined package. Compact yet comfortable, it packs full high-definition graphics and, along with the rear camera, integrates seamlessly to offer a modern slender industrial design. The Dual Sim capabilities also allows you to keep work and leisure separate. Capture the moment with 12 megapixels, a large pixel light sensor and a high-performance 5P lens. The Huawei P8 lite 2017’s rear camera effortlessly captures the memories you want to keep – in high-resolution. Focusing in as fast as 0.3 seconds, with PDAF even the fastest moments will be shot with sharp, crystal-clear focus. Take the perfect selfie with the 8 megapixel front camera, with built-in Beauty mode. The 5.2-inch PS LCD capaciative touchscreen is surrounded by sleek contoured edges and a sophisticated for a cosmopolitan look and top notch viewing specifications. 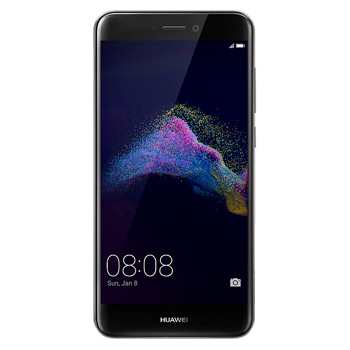 The Huawei P8 lite 2017’s 2.5D glass display fits naturally in your hand, whilst the 424 psi pixel density offers a sharp image. Inspired by Aegean civilization and with a whole lot more under the hood, HUAWEI P8 lite 2017 offers a refreshed interface and killer user experience. Housing 16GB (expandable) memory, 3GB Ram and 2.1 GHz processing speed, you'll stay connected in an instant. Stay connected all day thanks to the 3,000mAh.